This is a better source of fiber, calcium, potassium and vitamin B-6 than regular white rice. 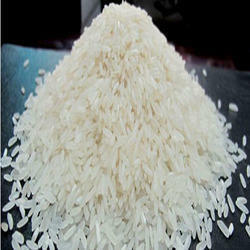 Boil rice is beneficial in lowering blood glucose response in healthy and people with type 2 diabetes. It may reduce belly fat and help you lose weight.